Les comparto esta convocatoria, creo que a muchos les puede interesar. En la Universidad de Macmaster (Hamilton, ON, Canadá). 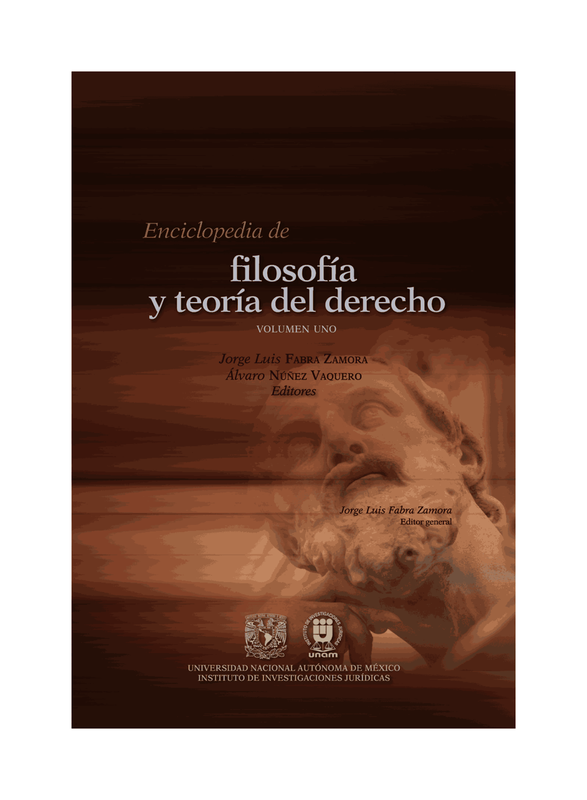 Hay dos conferencias centrales, por Wilfrid Waluchow (Macmaster) y Andrei Marmor (USC) y hay un Call for Papers, sobre temas Jurisprudencia Descriptiva y Normativa, Positivismo Incluyente y Excluyente, Activismo Judicial, Control de Constitucional, Teoría del Papel de los Jueces, Constitucionalismo, Aproximaciones Feministas a la Teoría Jurídica, Estudios Jurídicos Críticos, Historia de la Filosofía del Derecho, el Debate Hart-Dworkin, el Debate Hart-Fuller, Derecho y Moralidad, Derecho y Autoridad y controversias relacionadas con todas las áreas del derecho canadiense. Por supuesto, yo pretendo participar. Papers should be approximately 3000-4000 words in length and be either in pdf or word format. Each presenter will be given a one hour slot, of which 25-30 minutes will be dedicated to the reading of the paper, with the other 30-35 minutes dedicated to participant responses. An abstract of 100-200 words should accompany all papers. All papers and abstracts must be submitted no later than January 13, 2010. A panel of legal philosophy graduate students and professors at McMaster will review submissions using criteria of interest, sophistication, and general overlap with similar themes. All papers will be subject to blind review. Notice of acceptance will be given on February 7. Papers will be posted on the conference website: http://www.humanities.mcmaster.ca/~philos/graduateconference/ so that interested attendees can review them in advance. While only graduate and law student papers will be accepted for presentation, all students, faculty, or persons with interest in legal theory are welcome to attend.